The Harvey Park neighborhood is home to the largest inventory of affordable mid-century modern homes in Denver. It is the only neighborhood in Colorado that boasts of homes designed by the mid-century icon, Cliff May. Check out our blog to know more about Cliff May Homes in Denver's Harvey Park. Originally built in the 1950s during the post-WWII suburban boom, Harvey Park entered a period of brief decline during the late 20th century, but has come back as a more diverse middle-class suburban neighborhood. 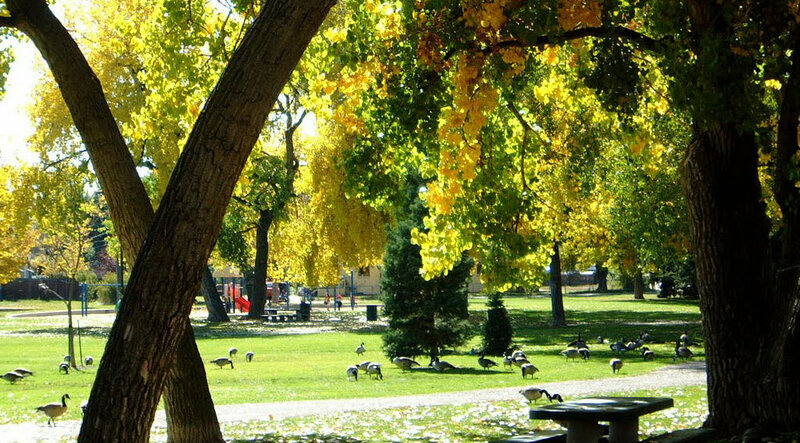 Bounded by West Hampden, South Sheridan, South Lowell, and West Jewell, Harvey Park provides a wonderful enclave in southwest Denver. The neighborhood is experiencing a renaissance of sorts, drawing attention for its mid-century modern—yet affordable—gems and proximity to all Denver has to offer. The community park (Harvey Park) features 2 lakes, recreation center, playground, picnic areas, and an outdoor swimming pool. The Sanderson Gulch and Bear Creek trails connect Harvey Park to the South Platte Trail, leading straight to downtown Denver. Locals enjoy its proximity to shopping and restaurants, and amenities such as schools, health care center. Restaurants ring the Park, and the city’s “best restaurant neighborhood” lies just to the northeast, offering a variety of acclaimed ethnic foods. Please SIGN UP to receive the most up to date information about Harvey Park houses for sale. Thinking of buying or selling a home in Denver? 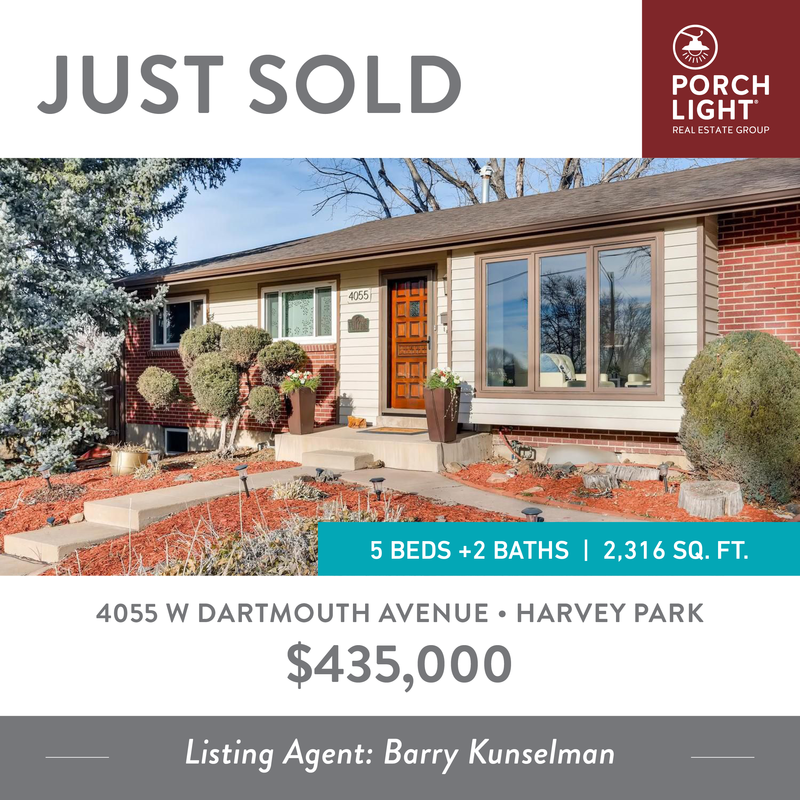 Contact Barry or call/text (303) 887-0588 for expert representation on buying or selling a home in Denver and the Denver Metro area.